PROPAK ASIA 2018 FROM 13TH-16TH, JUNE, 2018. Shanghai Beyond Stand No: BU40 in Hall 103 in BITEC, BANGKOK, THAILAND. Welcome to your visiting! 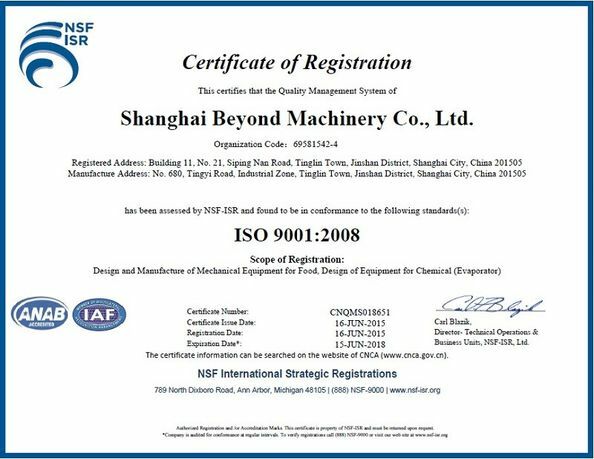 Shanghai Beyond Machinery Co., Ltd is a professional science and technology development-oriented machinery manufacturing enterprise. Combining with scientific research and development, equipment manufacturing, installation & commissioning, training as an integrate. 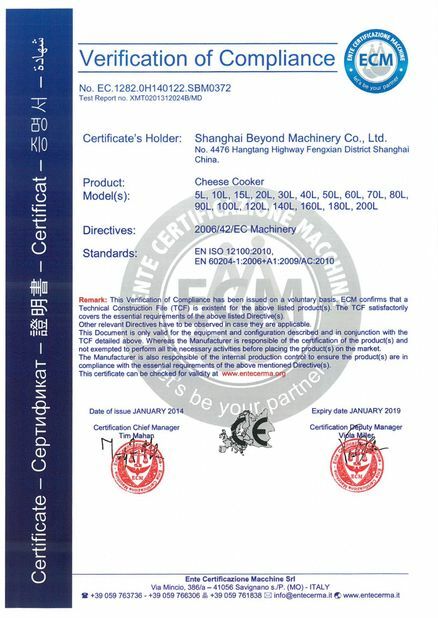 We are specialized in providing various types of turnkey based production lines which are used in the liquid or solid food industry, bioengineering and chemical pharmacy industry, for many kinds of products, such as dairy/milk products, grain protein beverage, tea beverage, energy drink, fruit and vegetable juice, jam, savoury food, pet food, biomass insulin, enzyme, probiotics, etc.